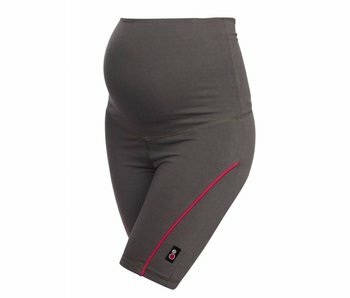 Maternity running apparel for active runners to stay fit and energetic. Maximum performance and optimum styling ‰Û¡ÌÝåÁÌÎÌÌÎÌ¥ these supportive maternity exercise leggings look every bit as good as they feel. 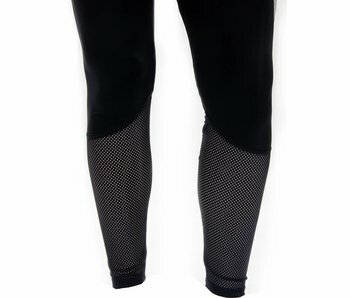 Fancy black maternity leggings: non-transparent and supportive making ideal as bootcamp or running pants. Sportslegging special made for pregnant girls! 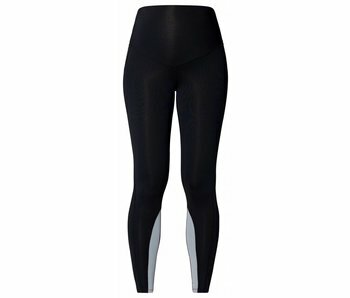 Perfect for any pregnancy exercise, the high waist can be rolled up or folded under your belly for maximum support depending on your sport time or season. 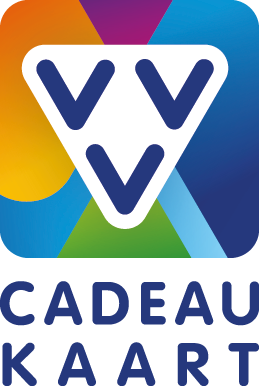 What works best for you! A comfortable maternity sportsjacket from the Noppies acitvewear collection is a wanna-have for your sports collection. The elastic zipper stretches and allow you to wear this jacket during 9 months. Maternity running clothing is specially designed and offers additional support to your body to stay comfortably active pregnant. 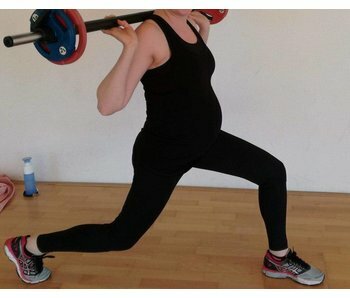 Pregnant and remaining active? You can comfortably do so with our collection. Our sportswear is comfortable, offers sufficient support during medium impact exercise. Stay fit during your pregnancy with our newest collection.